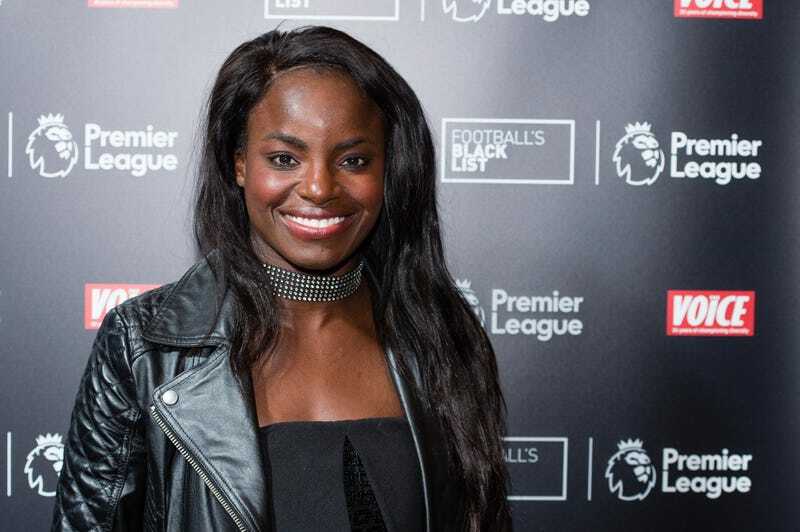 A player on the English women’s national soccer team, Eni Aluko, received a settlement earlier this year from the Football Association after she accused the coach, Mark Sampson, and other staff members of “bullying and harassment.” Aluko received £80,000 despite the fact that the FA said they found no wrongdoing; as part of the deal, she was not allowed to discuss the details of the complaint. Aluko’s evidence continued: “This comment about the player was made with derogatory, racial and prejudicial connotations. “It was also a defamatory, untrue statement given that the player has never been arrested and MS’s comment indicates an assumption (subconscious or conscious) that being mixed race from London suggests a criminal record with the police.